Gordon Ramsay became a father of five. 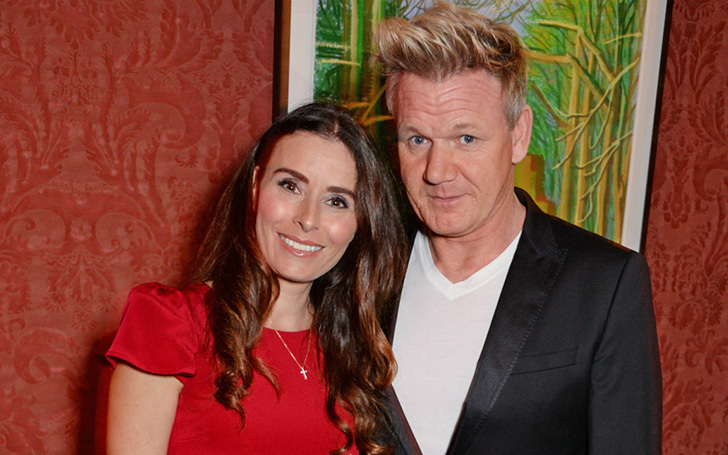 On Thursday, on 4th April 2019, Gordon Ramsay along with his wife Tana Ramsay welcomed their second son and fifth child, Oscar James Ramsay. Within some hours, he started receiving several congratulating messages on his comments sections from many celebrities such as Madelaine Petsch to Leigh Francis. The 52-year old chef, annouced that he and his spouse were expecting their child in January. The news was welcomed as Tana suffered from a miscarriage two year earlier when she was five months pregnant. The now husband-wife couple is already the parents of their four children, Matilda, 17, twins Holly & Jack, 19, and Megan, 20.